Prezentare A tale of love and revenge in the post-Napoleonic era. Edmond Dantes, a nineteen-year-old sailor from Marseilles, is soon to be captain of his own ship and to marry his beloved, the beautiful Mercedes. But spiteful enemies provoke his arrest on his wedding day, and he is condemned to life in prison. 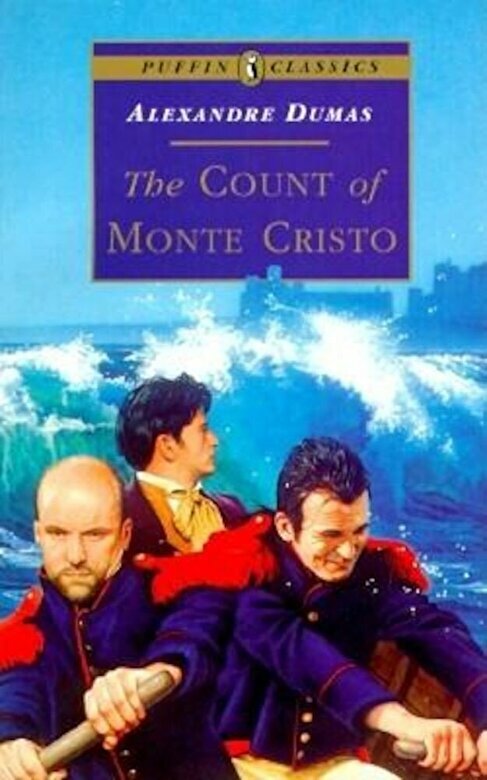 His sole companion is the 'crazy' priest Faria, who shares with Edmond a secret escape plan, and a map to hidden riches on the island of Monte Cristo. When Faria dies, Edmond attempts the incredible escape alone. finally he is free and rich beyond imagination after 14 years in prison. Keeping his true identity a secret, he enters society as Count of Monte Cristo, a polite, refined nobleman determined to reclaim his lost love, and to avenge his accusers. This is a story of suspense, intrigue, love and the triumph of good over evil.